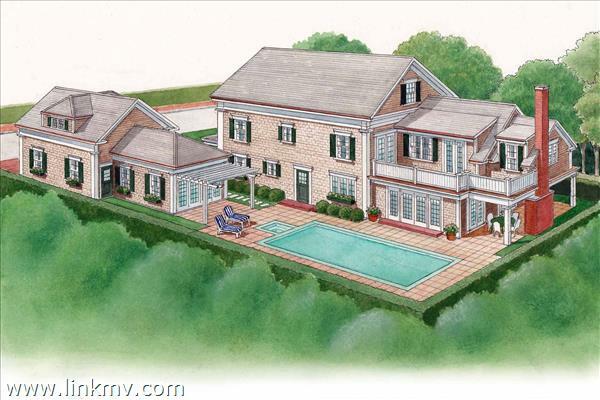 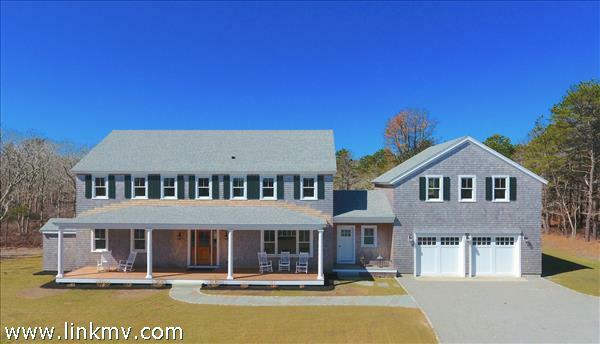 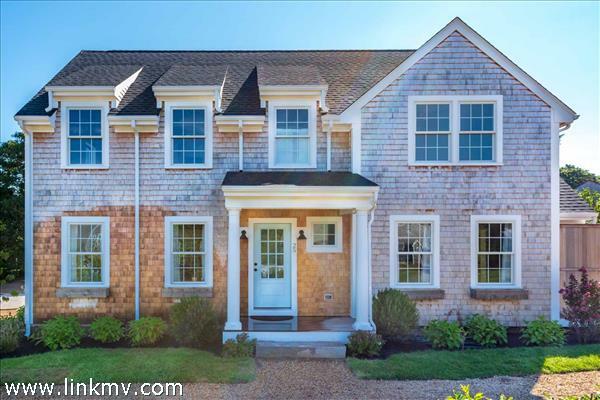 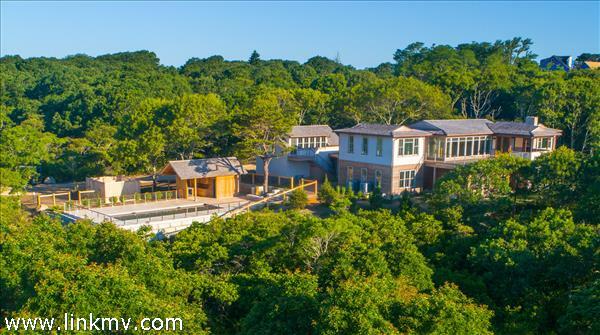 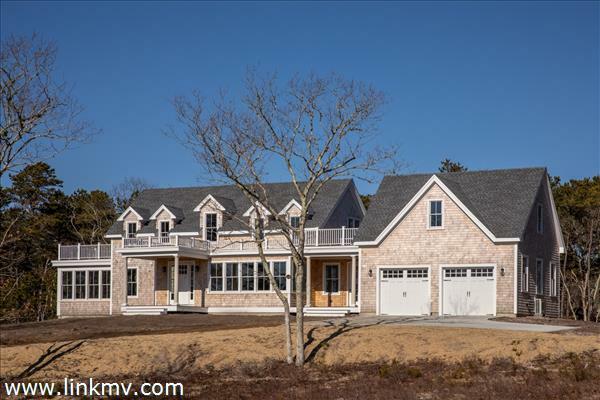 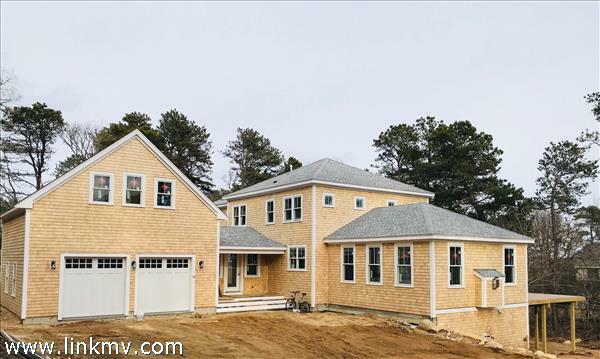 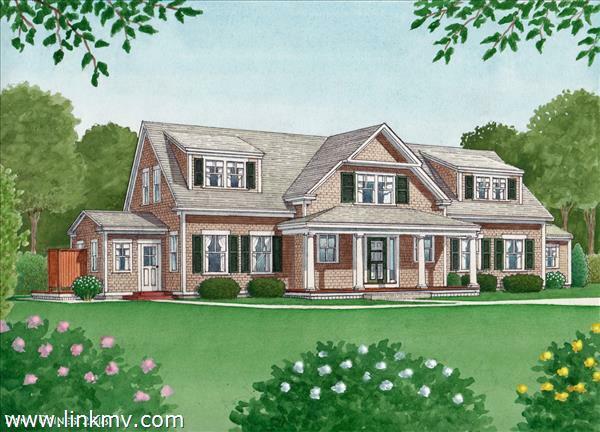 Find new homes for sale on Martha's Vineyard. 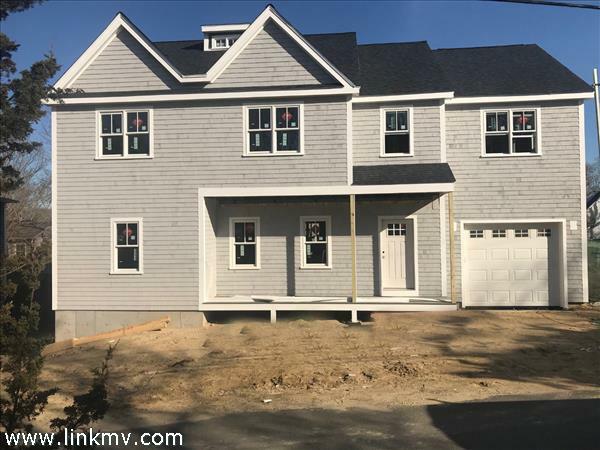 These homes were built in 2018 or later, or are currently under construction. 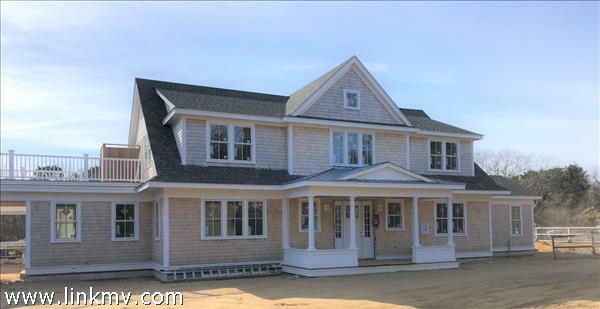 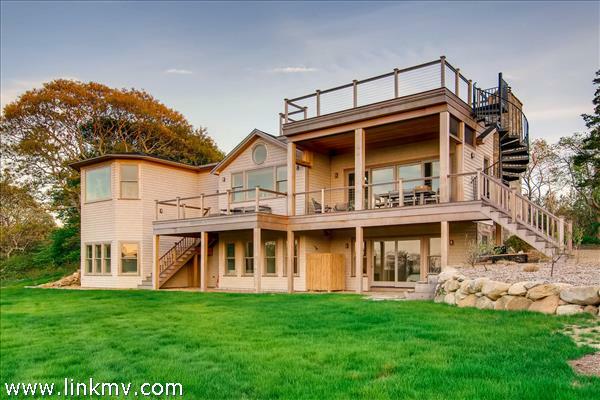 Questions about buying a new home on Martha's Vineyard?